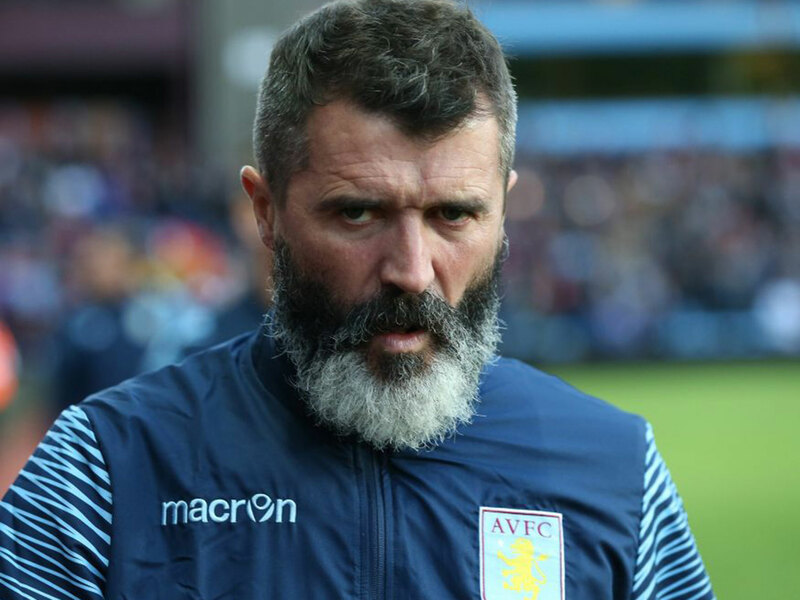 Following his high-profile departures from various soccer teams as a player or manager, as well as some media outlets, Roy Keane has added the 10am Mass at St Malachy’s in Woodbridge to his quitting list, labelling the Tyrone born priest Fr Quinn ‘a clown’. Worshippers who sat near Keane during the service claim to have heard him muttering stuff throughout the readings and throw piercing stares at a 13-year old boy who sneezed three times during the Gospel. Members of the congregation maintain Keane soon got up and mumbled something about ‘a bunch of amateurs’ and used the ‘effin clown’ words again.